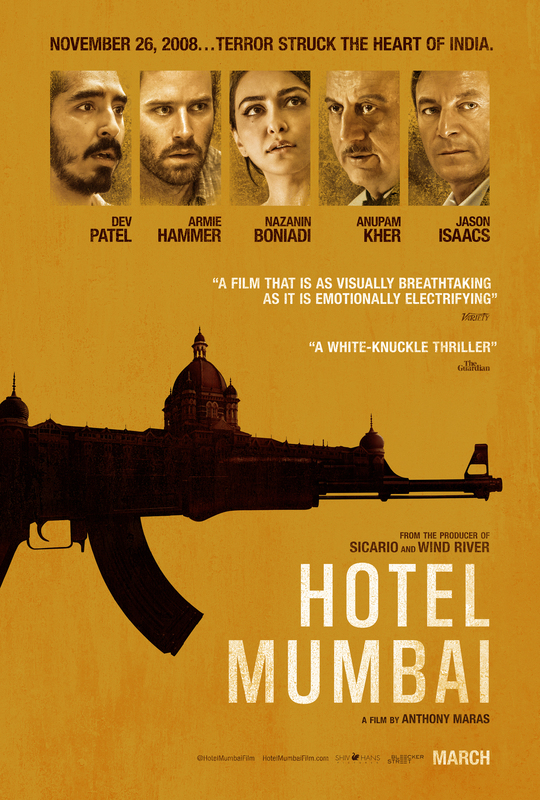 Who doesn't enjoy a movie outing to make the weekend worthwhile? This week the excitement is high as a number of great storylines are up for a watch. To make your decision easy, we present our top 3 picks of movies to watch this weekend! We all have a superhero inside of us -- it just takes a bit of magic to bring it out. In 14-year-old Billy Batson's case, all he needs to do is shout out one word to transform into the adult superhero Shazam. 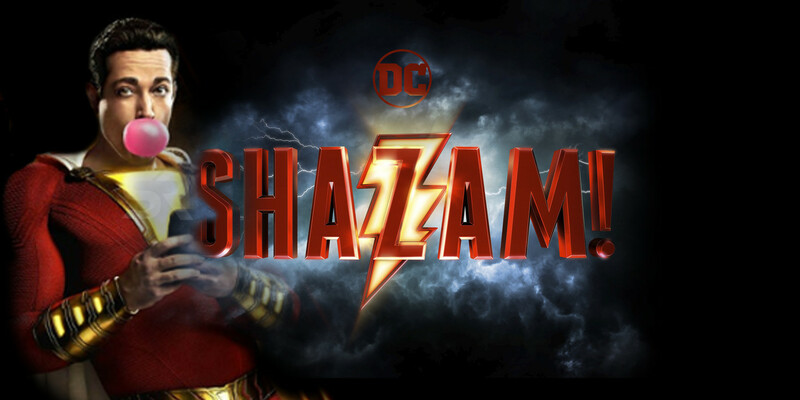 Still a kid at heart, Shazam revels in the new version of himself by doing what any other teen would do - have fun while testing out his newfound powers. But he'll need to master them quickly before the evil Dr. Thaddeus Sivana can get his hands on Shazam’s magical abilities. 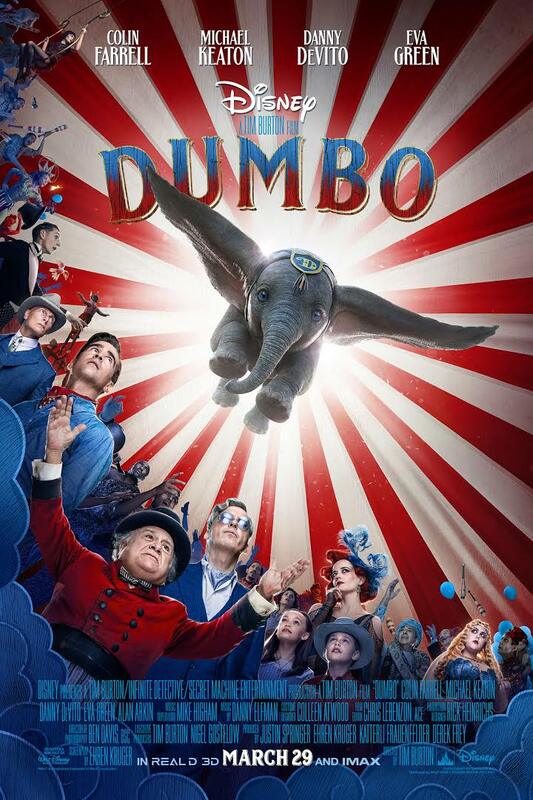 Struggling circus owner Max Medici enlists a former star and his two children to care for Dumbo, a baby elephant born with oversized ears. When the family discovers that the animal can fly, it soon becomes the main attraction - bringing in huge audiences and revitalizing the run-down circus. The elephant's magical ability also draws the attention of V.A. Vandevere, an entrepreneur who wants to showcase Dumbo in his latest, larger-than-life entertainment venture.